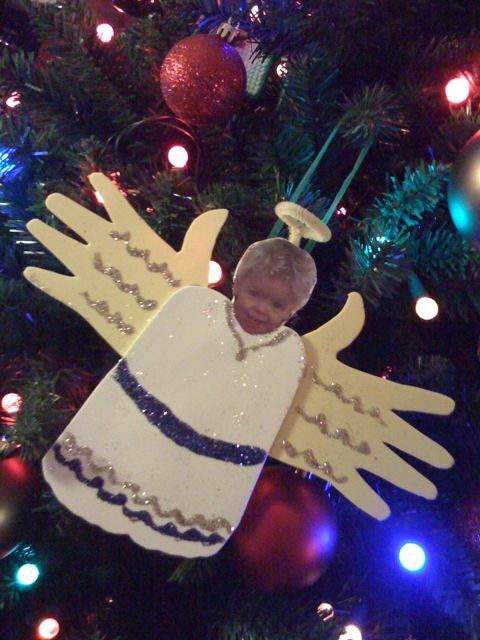 This holiday break I am going to redo my office. The first renovation is expanding my office’s single electrical socket. Here is a before and after shot. Notice in the angle of the outlet. That is how the outlet is attached to the wall. 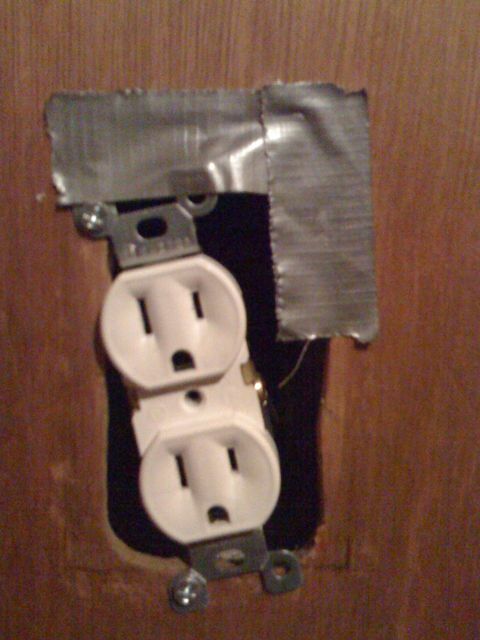 There is no sheet rock, 2×4, or even a workbox to use to straighten up the outlet. No worries! 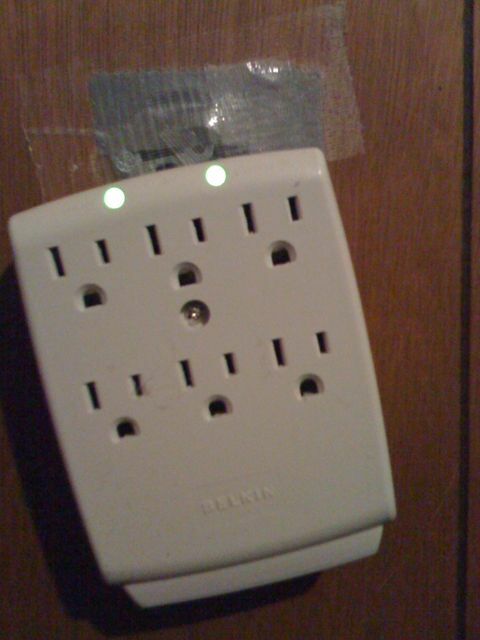 My single power supply is now 6 surge protected outlets instead of the measly 2 with a baby blocker. I’ll worry about fixing this when we refinish the basement. Enjoy the ghetto MacGuyver-ness of my install job. 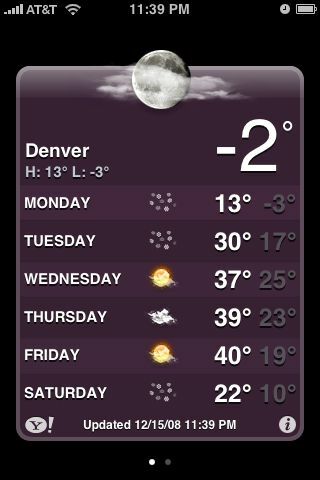 how freaking cold is it outside?!?! I really enjoy having the weather widget on my phone. I’ve never kept up with the weather until now. Of course right now I just check to see how freaking cold it is outside?!?! I like having a phone smart and feature rich enough that I can leave my laptop on it’s bag most nights. Being able to stay on top of emails, calls, as well as other social Internet services is priceless. The phone doesn’t meet 100% of my daily Internet needs, but it’s enough that I don’t feel completely tethered to a real machine. I don’t mind being obsessed with a machine that fits in my pocket. Especially when my last four “smartphones” were pretty dumb in comparison. Now if ATT could just make their 3G network both fast and reliable.